Irrashaimase! Missing Japan and its food? 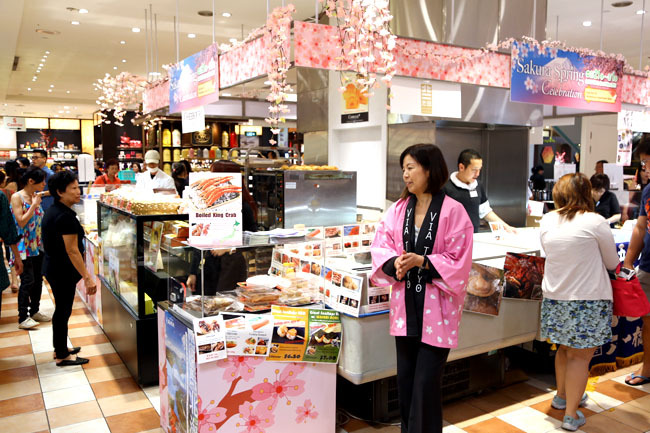 One of my favourite haunts for authentic Japanese food is at Takashimaya Department Store, B2 where the Food Hall holds regular gourmet fairs. 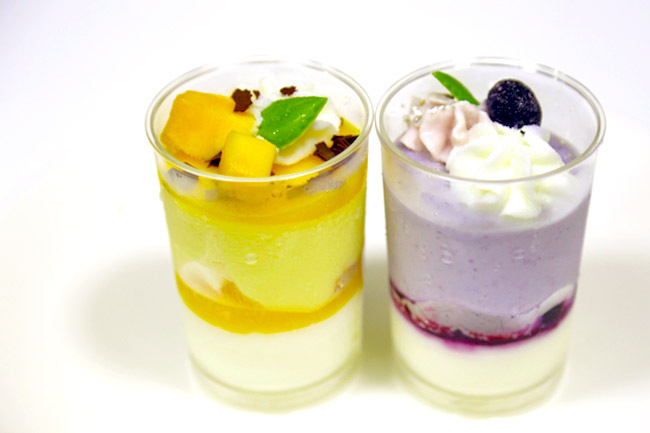 This “Sakura Spring Celebration Fair” (from Sat 21 Feb to Sun 1 Mar 2015) will put together some of the best and well-loved food products, gathered from Japan’s various regions. 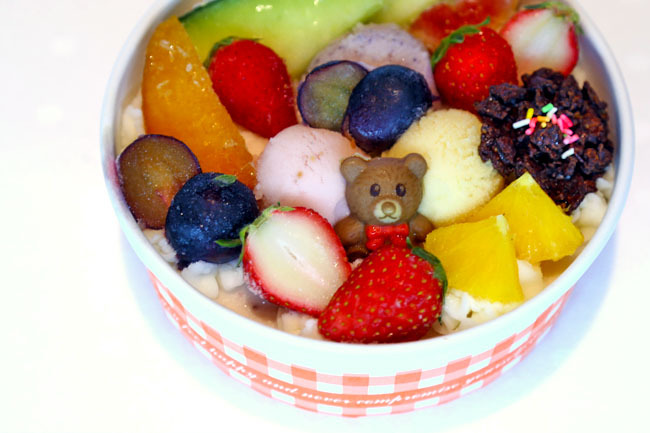 The key attraction is that most of these offerings are not available in Singapore, and some are even challenging to find in Japan itself. 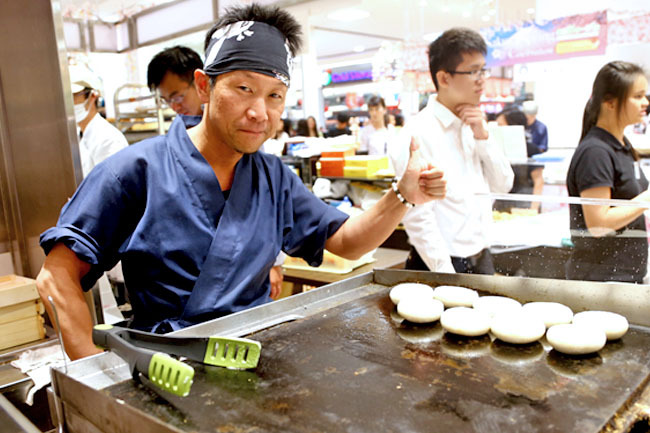 If street food is your alley, then you would enjoy the freshly Grilled Scallops from Hokkaido, Jako-ten (Deep fried Kamaboko, a Japanese style of fish cake) from Ehime, and Maccha soft cream from Fukuoka and more. 3. A chance to win a trip to Tokyo (via ANA)! We had the opportunity to taste some of the offerings, and these are a few of those we liked. 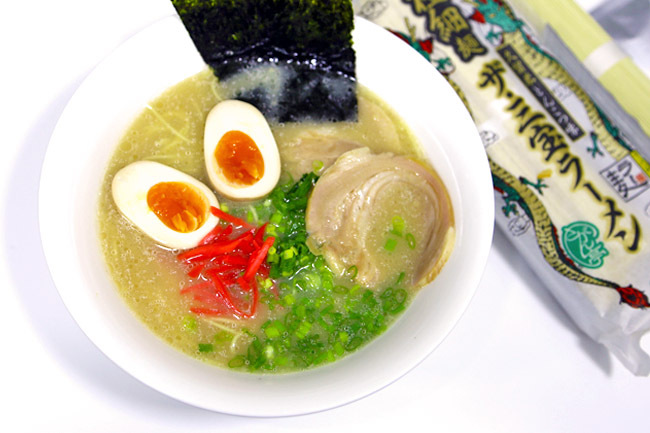 Fancy serving your own Tonkotsu Ramen to guests at home? You can do so with this easy-to-prepare Sanpo Ramen. Sanpo Foods is a long-established manufacturer of noodles since 1921, creating 100% wheat noodles which are extra fine, with thickness of only 1mm. You would just need to cook the long noodles in boiling water for about a minute to retain its springiness. This marron pie would make a perfect tea-time snack to go with premium maccha tea. For those of you who have not eaten this before, within the squarish pie you would see a large candied chestnut (marron) alongside light sweetened paste. 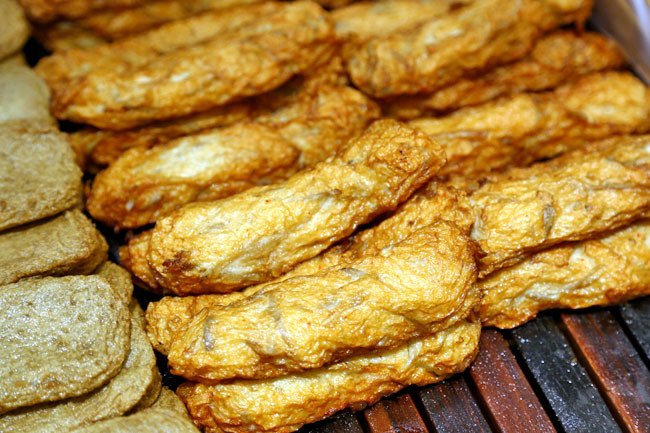 A bite would reveal contrasting textures of flaky skin and soft centre. Flavours of marron include, wine, maccha, sakura, and black sesame. 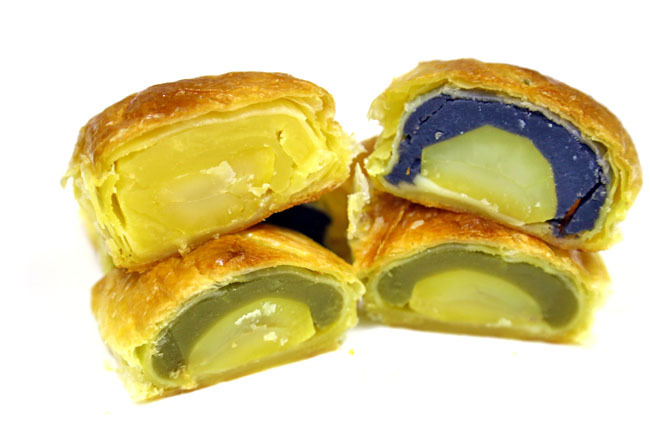 The confectionary found in the Kobe area of Hyogo Prefecture, remains popular for its pies baked one by one. It is amazing how these remain crisp after all that traveling. 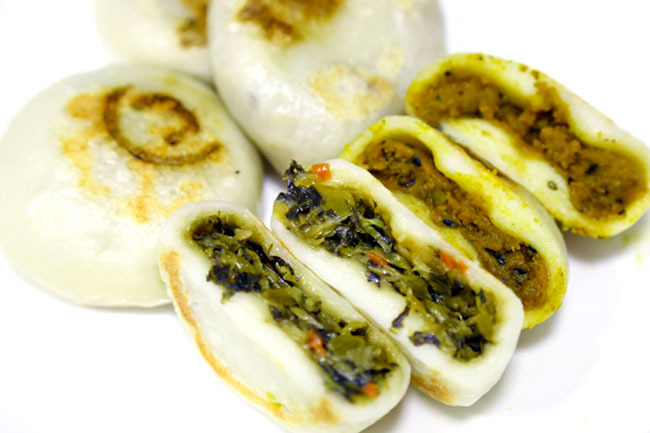 An Oyaki おやき is a type of Japanese flour dumpling wrapped with fillings such as vegetable, then baked or pan-fried. The Monzen Oyaki is a traditional local food made in households in Shinshu Nagano, each filled with Japanese seasonal vegetables. My favourite was the pumpkin, soft-textured with light sweetness covered by a sticky mocha like skin after it is pan-fried with to a crispy outer layer. 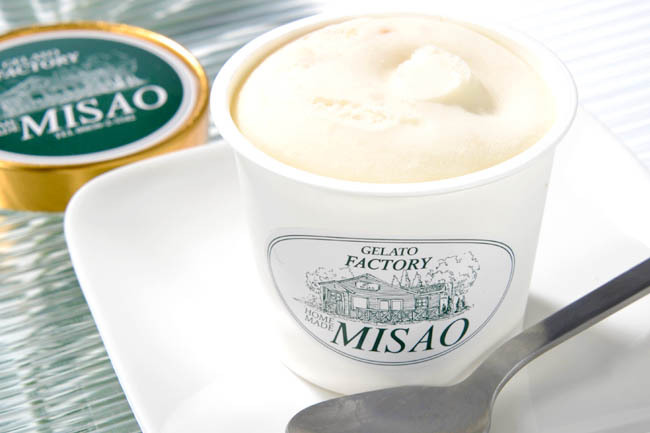 This gelato is not just made from any milk, but fresh milk produced by their very own Misao farm, which is said to be surrounded by rich nature in the southern area of Okayama Prefecture. Can you imagine? They are THAT particular about the milk and eggs used. 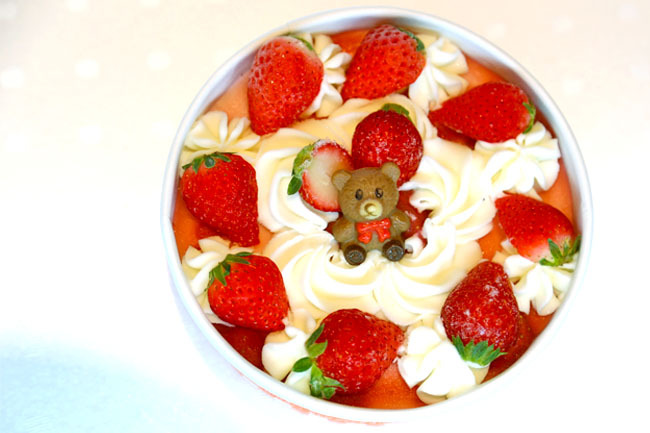 The quality ingredients used result in a dessert like no other. I have eaten different types of marmalade jams, but nothing is quite like this. 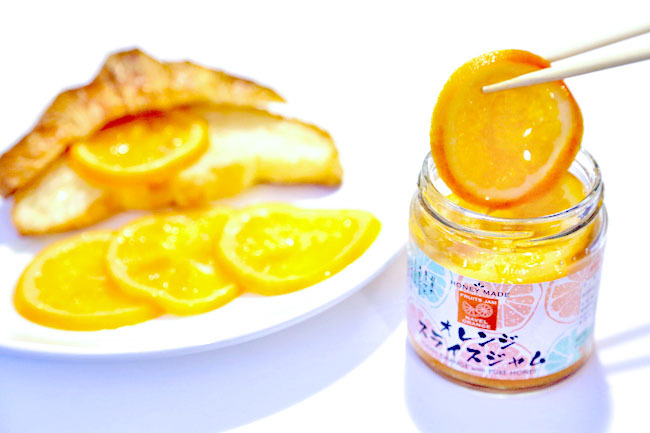 After I opened the bottle, I realised it contained slices of navel oranges (grown in Japan and boiled in honey) stacked and packed together. Rather than spread the jam across breads, you can lay them slice by slice across, each piece being sweet and tangy. 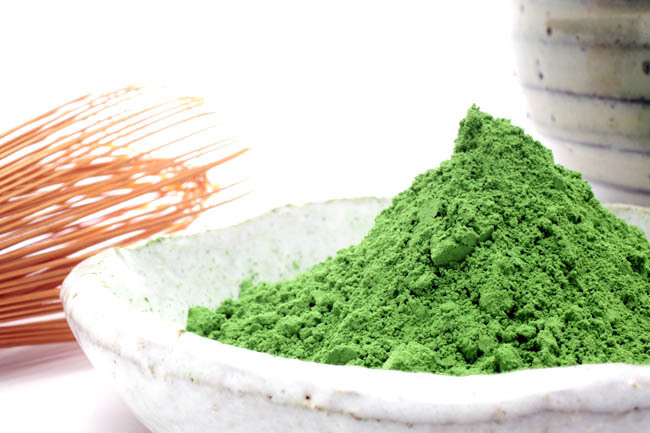 The Gyokuro Green Tea is said to be one of Japan’s very best, cultivated with care and processed from traditional methods. The tea leaves are darker than usual, as the bushes in the plantations are shaded. 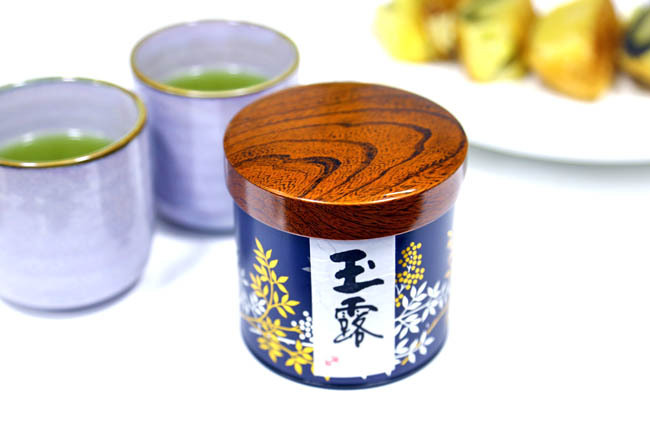 The results are a refined mild flavour, and flowery green aroma as you take sips of the green tea. Quite exceptional in taste, I must say. 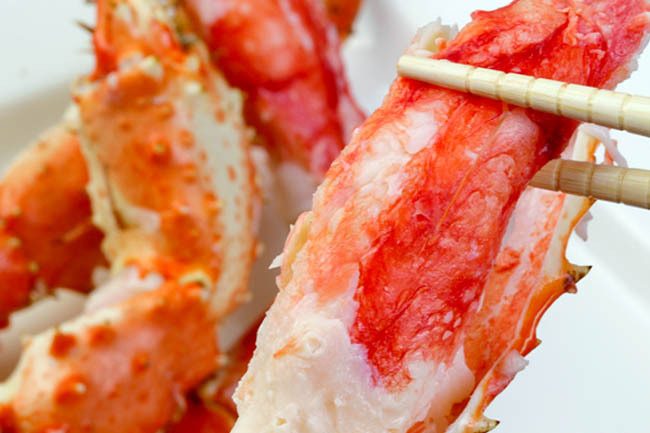 If you crave for fresh Japanese seafood, you do not have to book that air ticket. 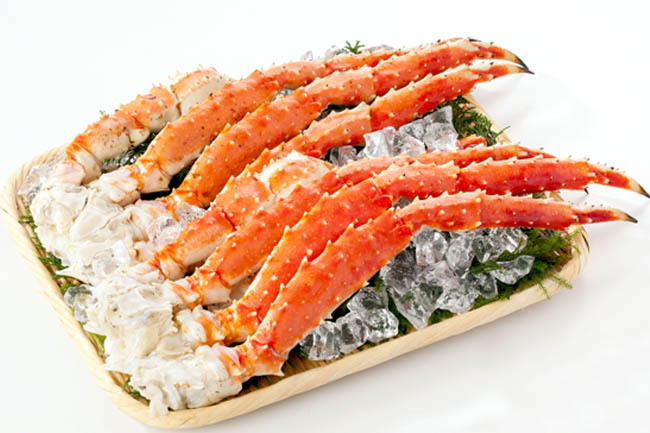 Available at this fair at Takashimaya include Boiled King Crab, Grilled Squid, Grilled Scallop from Sarufutsu, and luxurious Salmon Roe. 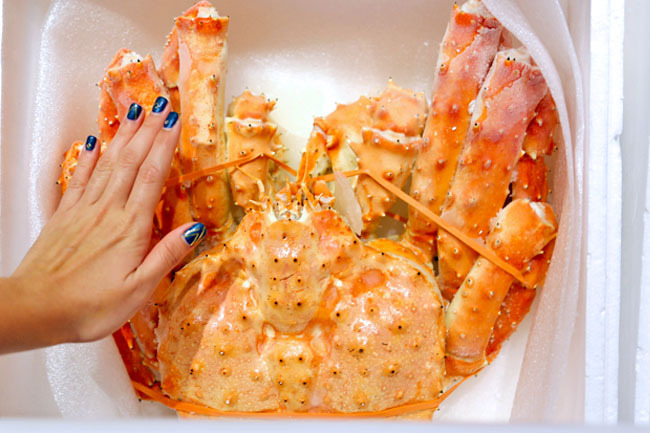 Look at that crab! The Sakura Spring Celebration Fair is organised by Global Online Shopping Site VIA TOKYO. * This post is brought to you by VIA TOKYO.